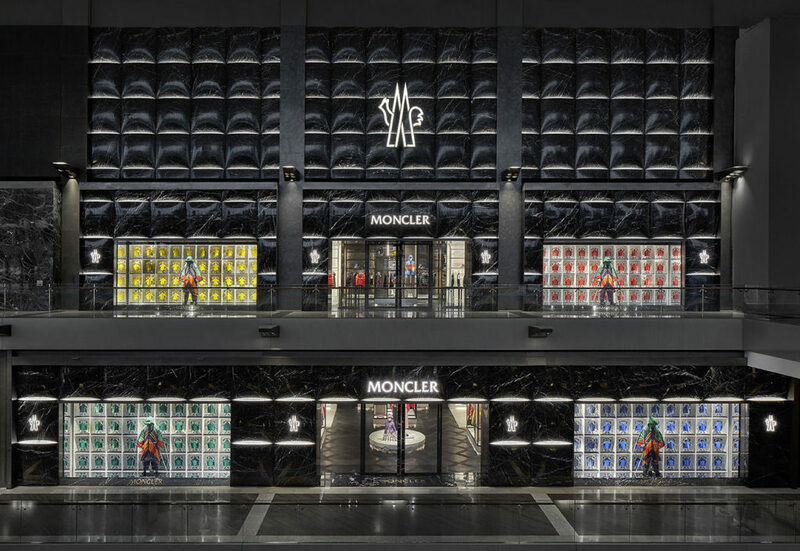 Milanese fashion brand Moncler has launched two new concept stores in New York and Tokyo to showcase its Genius initiative. 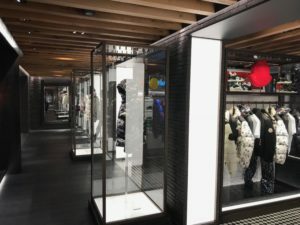 Dubbed “The House of Genius,” the temporary retail concepts will be open through the end of 2018, showcasing a variety of fashion from creatives including Simone Rocha, Pierpaolo Piccioli and Hiroshi Fujiwara. 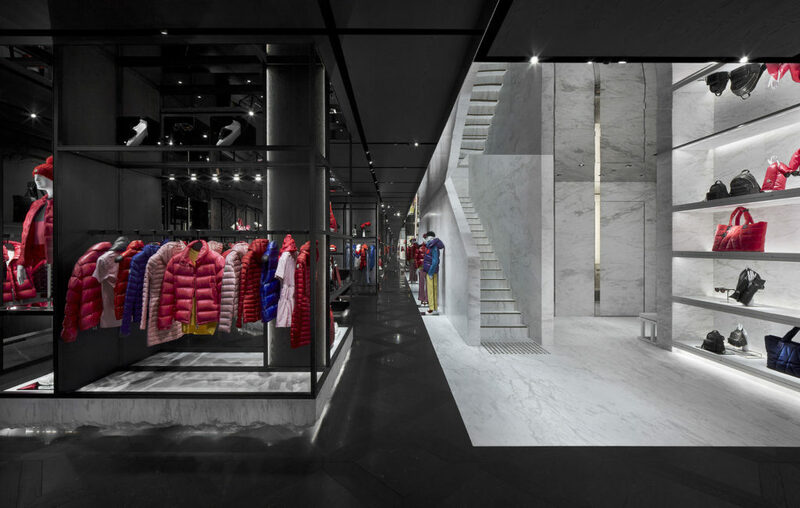 The interactive spaces are defined with custom layouts that reflect a metropolitan context of each store’s respective neighborhood, WWD reports. 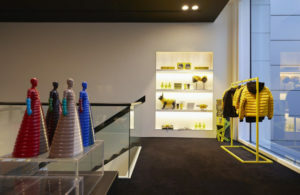 The brand’s new collection, The Yellow, will be available exclusively at the two House of Genius units as well as 50 Moncler Genius pop-ups within several of its boutiques. 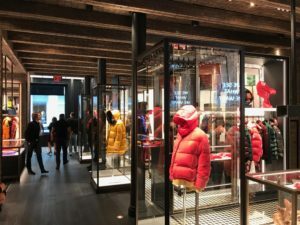 Moncler, the Italian apparel manufacturer, and lifestyle brand has opened today a new store at 99 Prince St in the heart of Soho with an amazing new design. 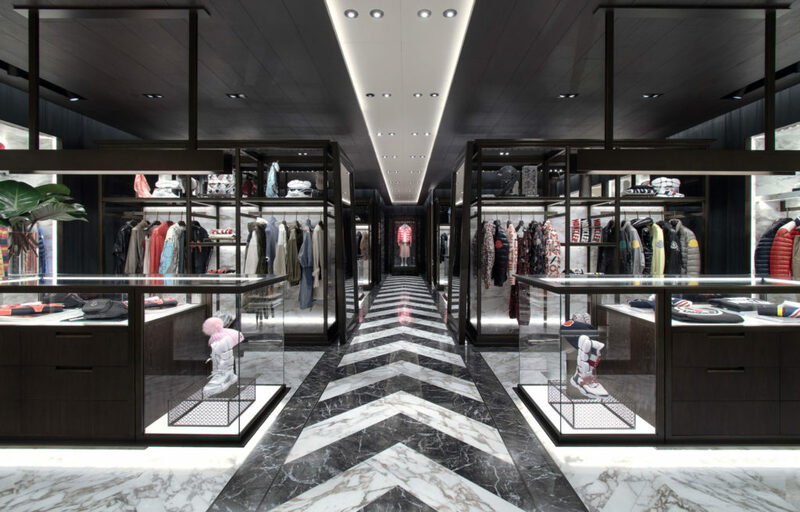 The store is the largest one in the United States and expands on two floors. 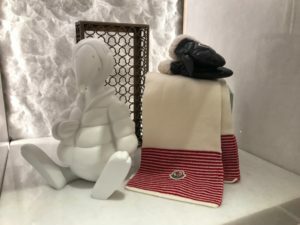 The store carries men, women collections and a new line for children. 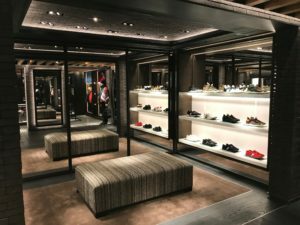 EXA USA CORP and Arredoquattro Industrie are the General Contractor and Millwork Production companies who have brought the store to life. 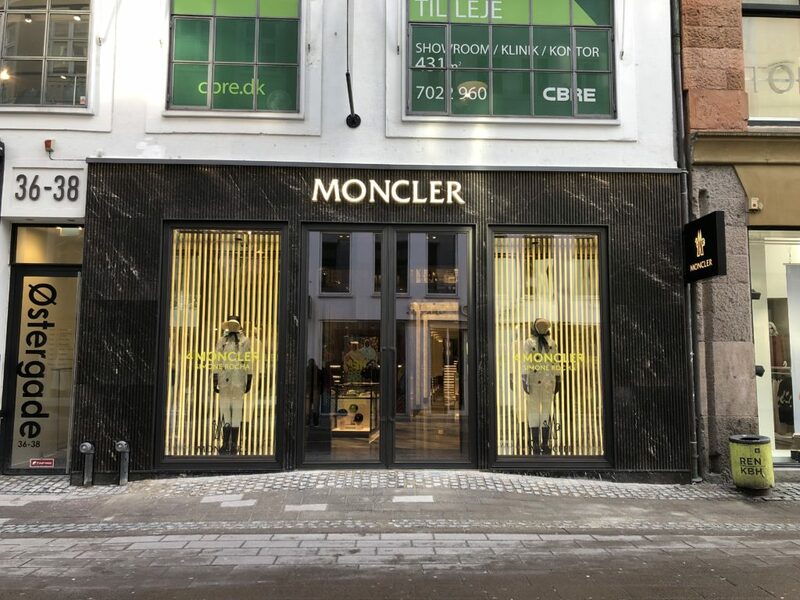 Moncler is moving forward in its plans to consolidate the brand’s presence in Scandinavia. 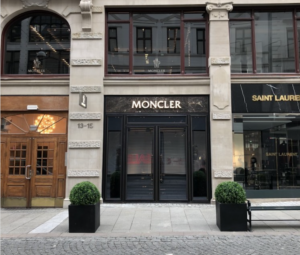 After opening its first store in Stockholm, Sweden, in December 2017, the brand is now entering the Norwegian market with a retail space in Oslo. 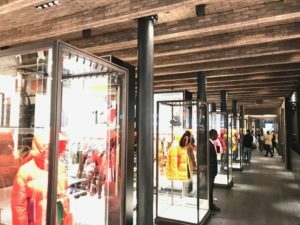 The new store, which spans over 320 square meters (approximately 3450 square feet) is located at Nedre Slottsgate street. Terp&Co is the General Contractor who has worked on the Project. 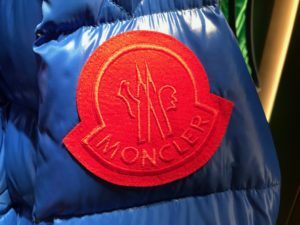 Moncler, the Italian apparel manufacturer, and lifestyle brand is opening a new location inside Bloomingdale’s San Francisco Centre this week. 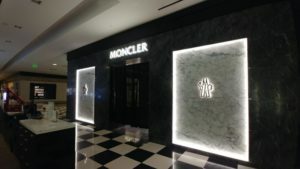 Dickinson Cameron Construction and Atelier Design are the General Contractor and Architectural firm who have worked on the project. 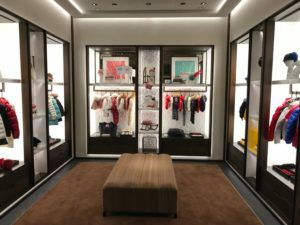 Dickinson Cameron Construction is a nationwide General Contractor that specializes in high-end retail and restaurant projects. We provide cost analysis and preconstruction services, as well as traditional general contracting services.